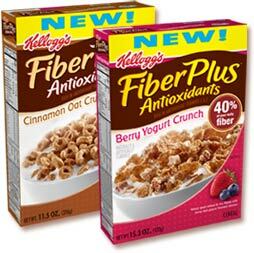 Fiber Plus | Chubby For Life? He who knows others is wise;He who know himself is enlightened. Yesterday was the first day that I was ravenous. Early afternoon I was starving. I made myself a small meal and then drank water. After an hour the feeling passed. It felt great finding self control. Later I went to a poker tournament which distracted me. While there every couple hours I’d have a fiber bar (120 calories) and forgot about food. This works. 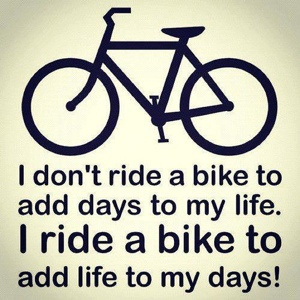 I can’t wait until the weather warms and I can get on the bike.